The “Discover Diving” programme is a Guest House’s solution for those who want to try their hand under the water. After getting to know the theory and doing some exercises in shallow water, a person accompanied by a professional instructor will enjoy the underwater trip. 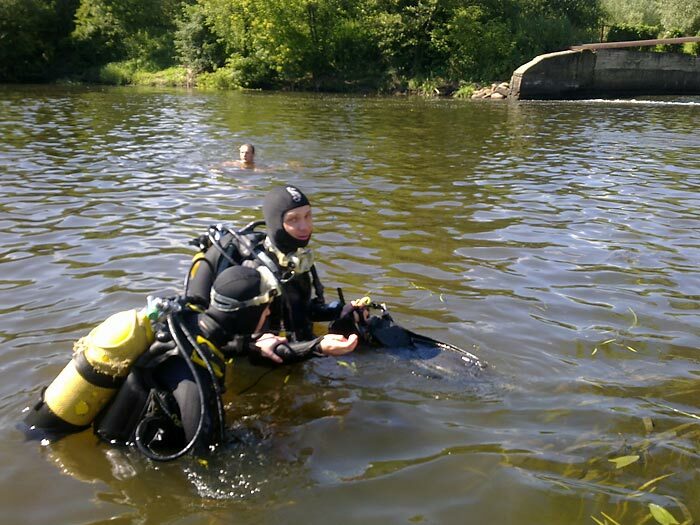 We work with a professional diving instructor Ireneusz Lewaśkiewicz (www.szkolenianurkowania.cba.pl). At the end of the training, you can continue the course and get a certificate.